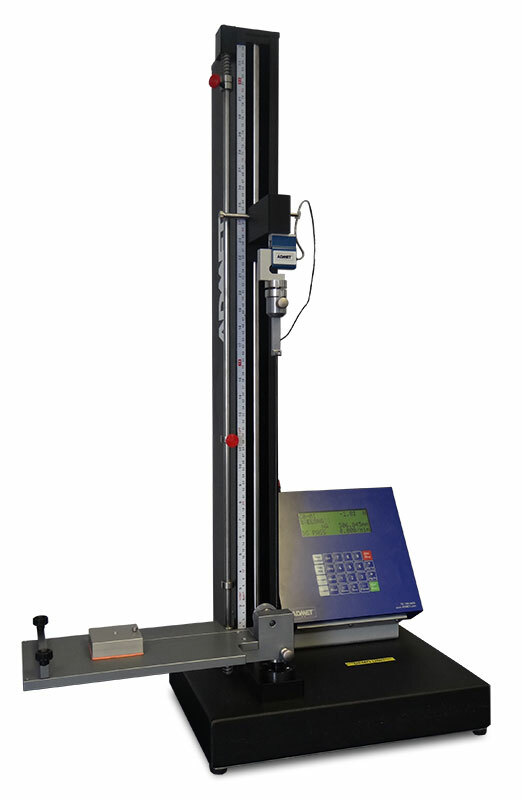 When precise and repeatable testing is needed to determine the coefficient of friction (COF) for your material, the eXpert 7601 D1894 Friction Test System is the answer. 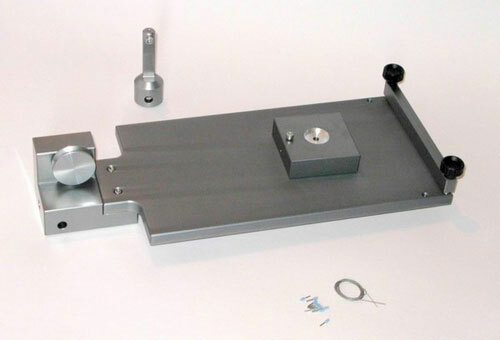 The system includes a standard friction fixture and all the hardware and automated controls necessary to perform ASTM D1894 and accurately determine the static and kinetic COF’s of plastic film, sheeting, or other similar materials. 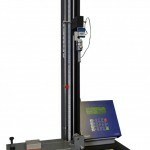 The eXpert 7601 Friction Test System is comprised of our eXpert 7601 universal test machine with eP2 controller and the ASTM D1894 coefficient of friction fixture. The friction fixture is comprised of a sliding plane and a sled. The material being studied is secured with tape to both the sliding plane and the underside of the sled. 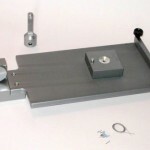 The sled is connected to the universal testing machine crosshead by means of a string and pulley system, and can be moved across the sliding plane at a constant speed specified by the test. Once the test is started, the eP2 controller logs both the initial force necessary to move the sled, and the average force necessary to keep the sled moving at constant speed. From there, the static and kinetic coefficients of friction can be easily calculated by the system. According to ASTM D1894, five test specimens per each sample material are to be tested. With an automated and accurate system like the eXpert 7601 Friction Test System, you can be confident that your resultant data will be very consistent. Have a quick question about friction testing?